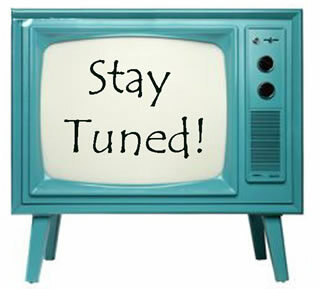 Life Down Our Lane: Stay Tuned! Vacation Pictures Coming Soon . . . . . .
Can't wait to see them! Hope you had a blast!